Arms & Armour, 1996, Hardback in Dust Wrapper. Condition: Very Good — in Very Good Dustwrapper. Very slightly ruffled edges of dustwrapper. Text bright and tight. Illustrated with black and white photographs. 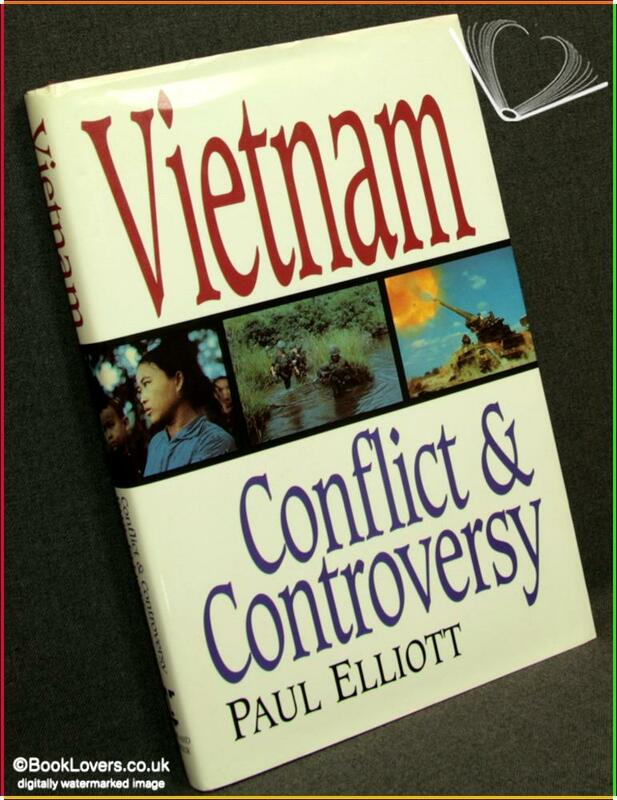 An account of the mistakes and misjudgements committed by the White House, the Pentagon and the field commanders during the Vietnam War.